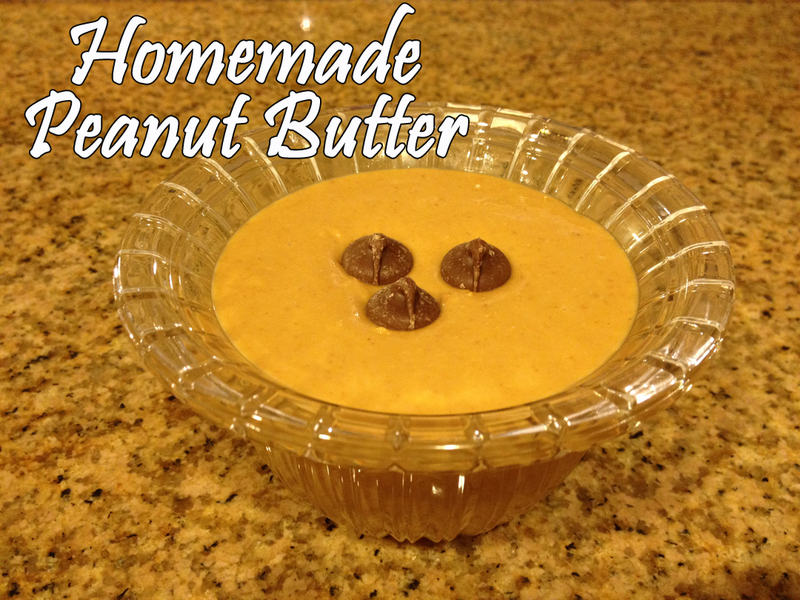 Who knew making your own peanut butter was so easy? I'm not sure I'll ever buy it again, considering how easy this recipe was to make, and how good it tasted! Place your peanuts in a food processor and blend for about a minute. Once the nuts start to break down into a fine grain you will notice they start to release some natural oils. Add about a teaspoon of your peanut oil and blend again. At this point the consistency should resemble a grainy peanut butter. If you need to, add another teaspoon of peanut oil. Blend until completely smooth. 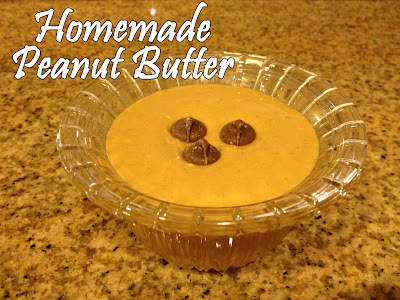 The motor in my food processor was working hard on this and the peanut butter was actually quite warm when it came out of the food processor. Use immediately or place in a covered dish and refrigerate until needed!